When I’m stressed, it shows…on my face (I’m not alone). 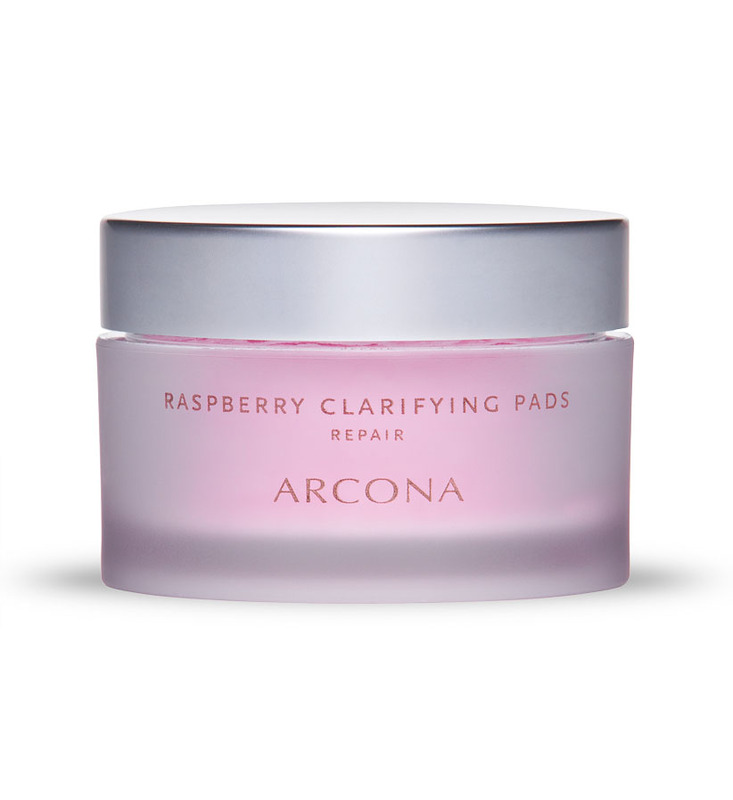 So very grateful to a colleague who introduced me to Arcona Raspberry Clarifying Pads. I’ve been using them religiously every AM/ PM and truly saw results within a week. The scent is a little strong but dissipates after a few minutes leaving your skin feeling cleaner, brighter and breakout free. For $35, this product is a must-buy. Bay Area friends, pick up at International Orange on Fillmore or at Marin Country Mart or purchase online here.